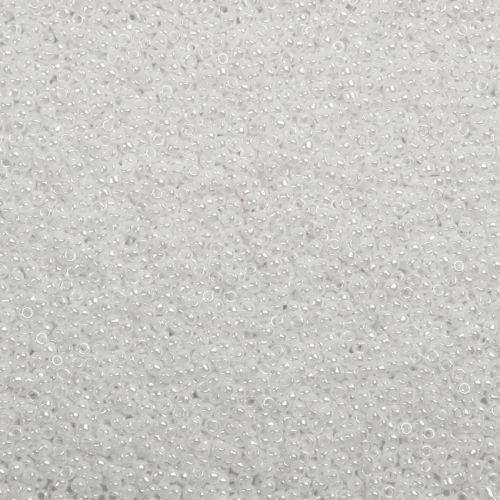 Add these size 15 round Toho seed beads in opaque-lustered white to your next delicate seed bead jewellery idea. 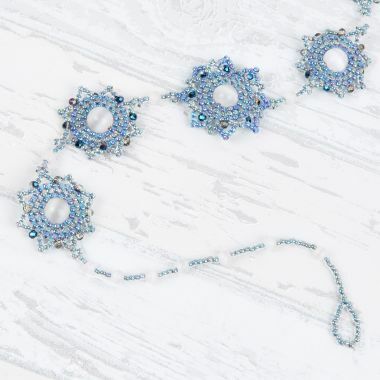 These shiny white beads are ideal for when you are doing really detailed and intricate work and they are the smallest available size of seed bead. 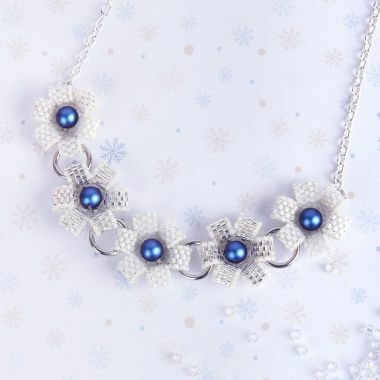 CommentNice beads.regular in shape and size. I suppose they are known for that. CommentThey all came together and very fast. I am very happy with my purchase.